Researchers at the Centre for Psychology & Counselling and School of Applied Computing at Swansea Metropolitan (University of Wales: Trinity Saint David) have received funding from Tenovus, Wales’ leading cancer charity, through its innovation grant funding scheme to develop and evaluate an on-line counselling service for young people in Wales who either have a personal diagnosis of cancer or who are caring for someone with cancer. “young people across the South West Wales area will be involved in all stages of this exciting project including its initial design. 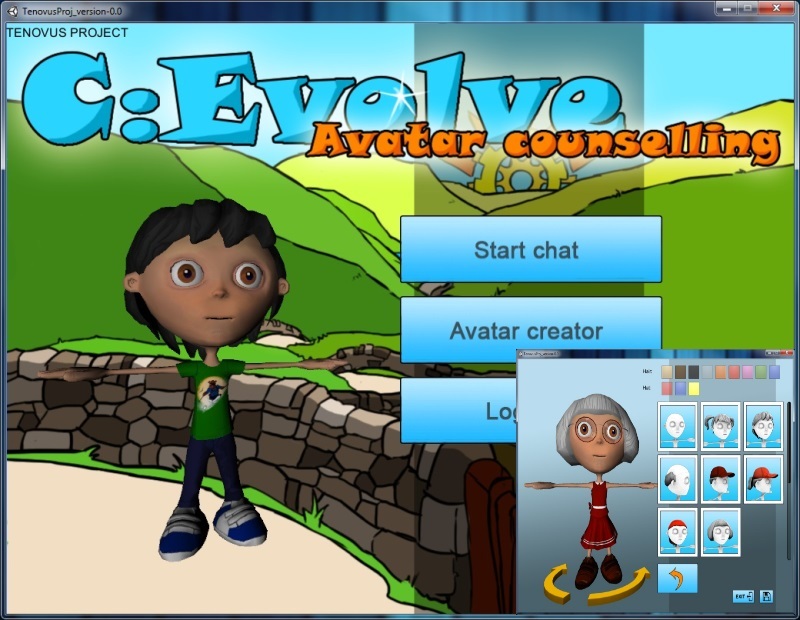 The e-counselling service will take the form of an avatar-based virtual reality counselling world in a format familiar to many young people today who use computer games machines such as Microsoft’s Xbox 360 and Sony’s Playstation 3. If shown to be successful, the virtual reality counselling world may be adopted by Tenovus for ongoing delivery of cancer support services to young people throughout Wales with huge scope for offering a wider alternative to face-to-face counselling for all age groups”. Technical Lead, Andrew Baker from the School of Applied Computing, having extensive experience working in Real-Time Computer Games Development is overseeing all technical and creative aspects of the project. Andrew said, “This is a very exciting project to be involved in which incorporates Applied Research across a broad spectrum of disciplines.” Young people feel comfortable with the whole concept of avatars. The Project Team recently presented the ‘Health Psycology in Action‘ poster at the Tenovus Research Conference in Cardiff (SWALEC Stadium) and received very positive feedback. 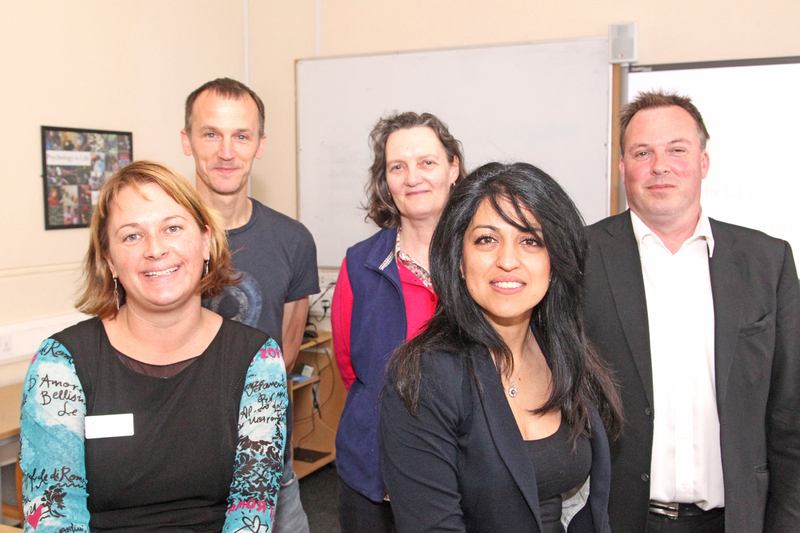 Furthermore, the Project has also recently been commended by the NHS Ethics committee. This is Fantastic news as the Project now progresses to phase 2. Congratulations to all involved in this highly innovative contemporary and benevolent initiative.